We like to get testimonials and feedback from all our clients, even bad feedback is good as it shows us where we need to focus our efforts on improving what we can offer. But of course great feedback makes all the hard work over the years worth it. Please read the comments below that are extracts from our guest visitors book and also those left on other media sources such as TripAdvisor. To view comments from a particular season, just click on the title for that season. 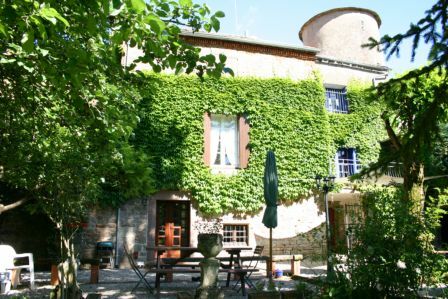 We recently stayed in this spacious, wonderful gite, Maison de Tourelle in rural France in an area of outstanding natural beauty. It was an ideal holiday home with both charm and modern amenities including the fabulous pool, especially essential in the July heat and the perfect house in which to celebrate our Ruby wedding anniversary with our family. Who enjoyed running and cycling locally. 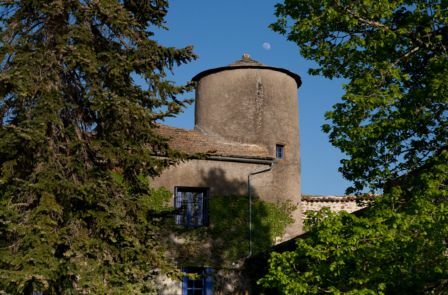 We particularly loved the quirkiness of the ancient tower in the property . Nothing was too much trouble for our amazing hosts, Janine and Tony who facilitated so many extras to make our visit especially memorable, such as providing cycles and putting us in touch with a local baker for a celebration cake, among many other things. 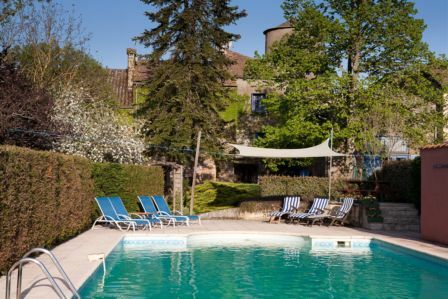 Villages including Monesties, Cordes sur Ciel and the stunning towns of Albi and Toulouse, were within easy reach by car and all have good restaurants and shops.. Book it now; you won’t be disappointed. 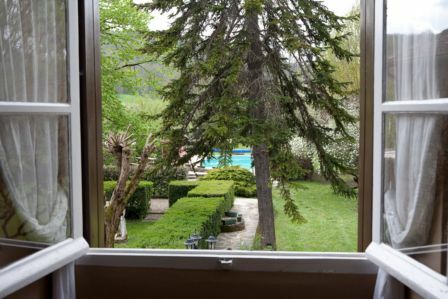 “Beautiful Holiday Rental which is ideal for Families. We travelled with our 3 children aged 6, 11 and 13 and we all had a fabulous time. Spacious Living Accomodation and Grounds for the Children to run around in. Outdoor Pool which was warm, clean and welcoming and was the best we have ever experienced in the 10 years that we have been visiting France for this kind of holiday The House and Kitchen expecially was well equiped with everything you could need on a holiday and fantastic hosts who are very welcoming and endeavour to make your holiday the best experience possible. Comments from our guest book. “Fab place, ticks all the boxes. Lovely and peaceful and fully equipped. We’ll be back.” Editors note, they have been back 6 times and counting..